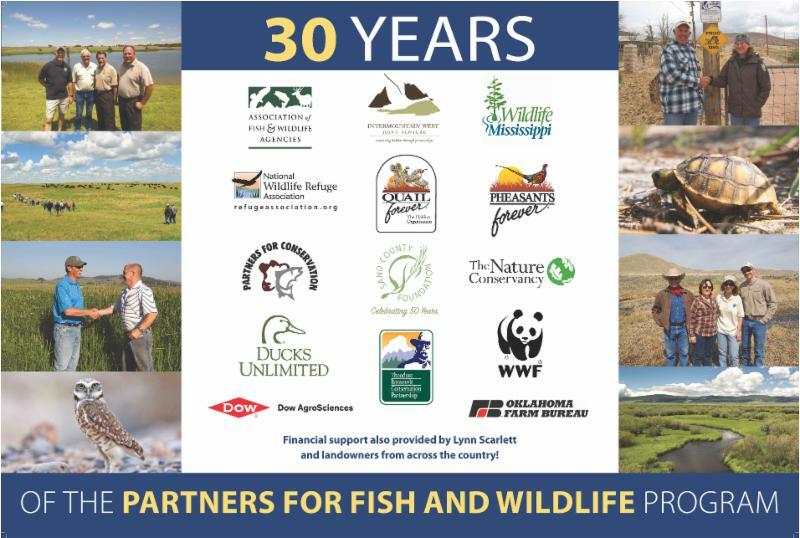 Celebrating 30 years of Partners for Fish and Wildlife! Thirty years ago visionary U.S. Fish and Wildlife biologists in the Upper Midwest began partnering with private landowners in what became the Partners for Fish and Wildlife Program that now operates in all fifty states and territories. Landowners and board members from Partners for Conservation were honored to go to Washington DC in May to celebrate this historic milestone. 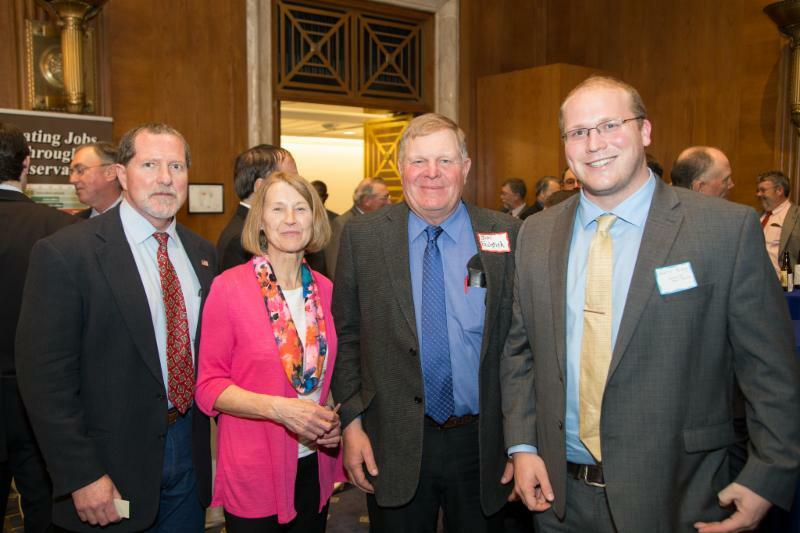 Activities included a Capitol Hill reception financially supported by a host of conservation organizations, private industry and landowners from across the nation. Senator Jim Inhofe (OK) and Senator Patrick Leahy (VT) sponsored the reception and spoke at the event. 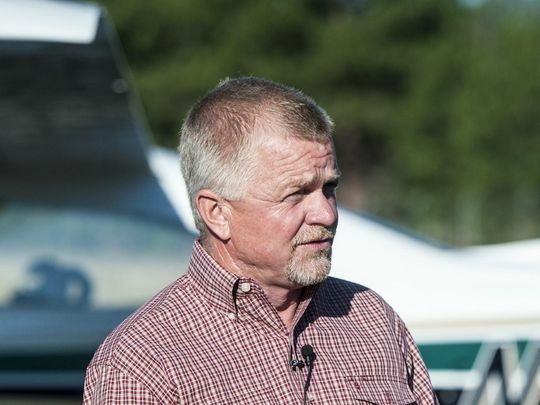 Also invited to the podium to celebrate the occasion were Senator Tester (MT) and Jim Kurth, Acting Director of the Fish and Wildlife Service. 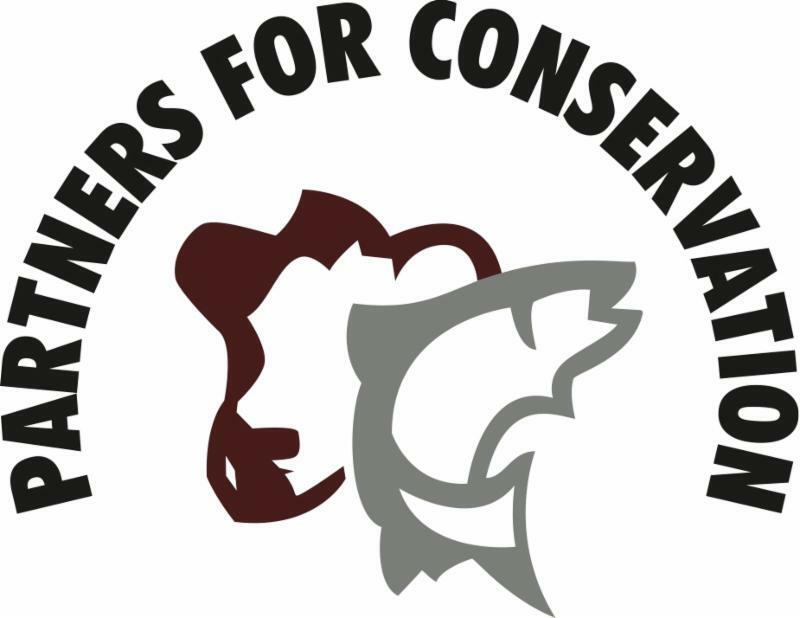 Later in the week Partners for Conservation joined the U.S. Fish and Wildlife Service at an open house to share stories of collaborative conservation success with USFWS headquarters staff. It was a great week, and Partners for Conservation is looking forward to the next thirty years of this very successful public-private partnership. More pictures from the week can be found on our Facebook page. Landowners from Partners for Conservation joined with the USDA-Natural Resources Conservation Service and conservation partners in Greensboro, North Carolina to provide a landowner perspective on the conservation model that is Working Lands for Wildlife. 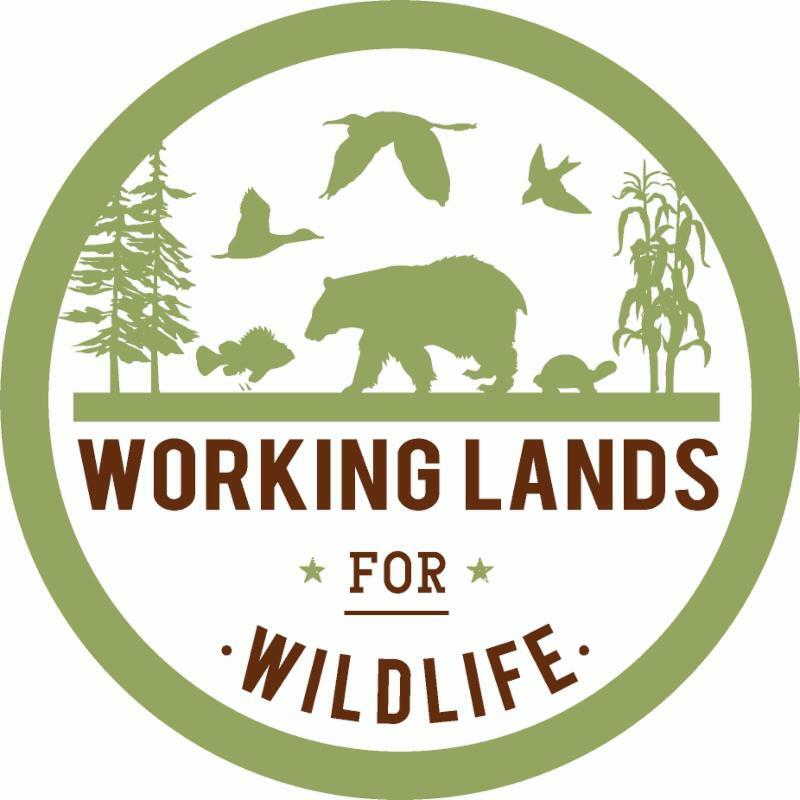 More than 50 attendees from across the country gathered to hear more about the conservation model as they launch or prepare to launch Working Lands for Wildlife partnerships in their states and regions. Thanks to all that attended and for the opportunity to provide the landowner perspective on collaborative conservation! On behalf of Jim Stone, the Intermountain West Joint Venture Management Board Awards Committee Chair, the IWJV is pleased to announce the 2017 IWJV Conservation Awards Call for Nominations for the John E. Nagel Award and Conservation Partner Awards ! Through the work of the Committee and per Management Board approval at the Spring 2017 Meeting, we have established four new categories for the Conservation Partner Award: Private Landowner Conservation Champion, Conservation Science, Conservation Partnership, and Conservation Policy Champion . We believe that these new criteria will allow for broader recognition of conservation activities that closely match the diversity of the IWJV partnership. 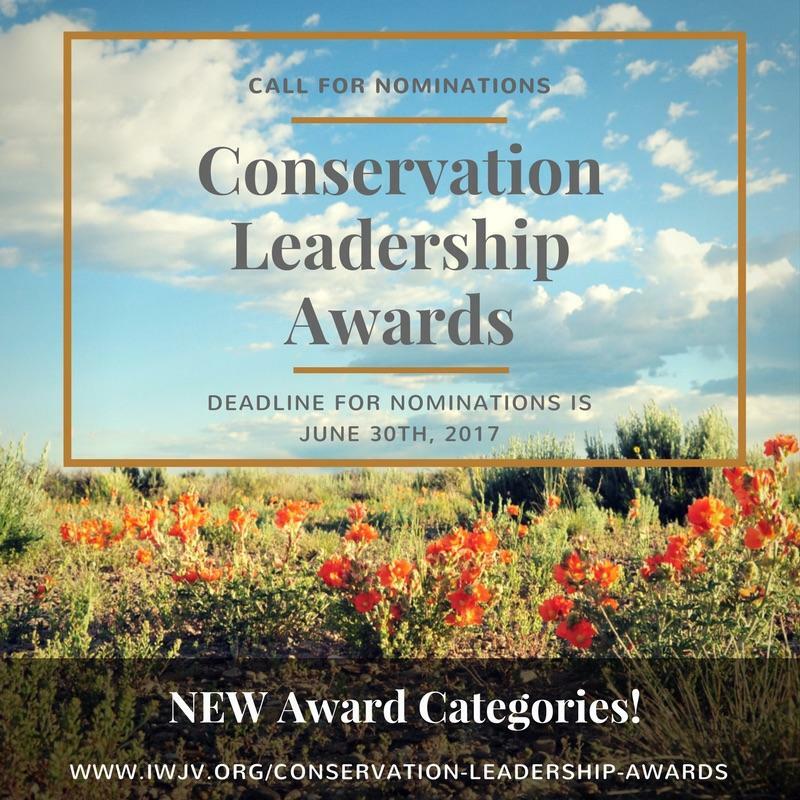 Click on the following link to view a letter from Chairman Stone and submit your nominations (via Google Forms): 2017 IWJV Conservation Awards Call for Nominations . Please feel free to distribute this announcement. Note that the deadline for nominations is June 30, 2017. Thank you in advance for your consideration of potential nominees! Sincerely, the IWJV Awards Committee. WOW what a month! Partners for Conservation was honored to have two landmark weeks this month. First, board members joined a workshop with the Natural Resources Conservation Service (NRCS) and partners to welcome a number of new landscape level collaborations under the banner of the Working Lands for Wildlife partnership held in Greensboro, North Carolina. The topics discussed there had as much do with with the art of partnerships as they did with natural resource sciences which is a good thing! The following week another group of landowners traveled to Washington DC for a week of celebration, education and outreach to mark the 30th anniversary of the U.S. Fish and Wildlife Service - Partners for Fish and Wildlife Program. One of the highlights of a great week was a widely attended anniversary reception sponsored by a broad cross section of conservation organizations, industry and landowners from across the country. Read more about both events elsewhere in the newsletter. Both weeks reinforce PFC’s view that collaborative conservation and public-private partnerships remain our best hope to sustain our landscapes and retain viable rural communities across the country. May is a busy month for all of us, but I’m very grateful we made time to advance the partnership conversation this month! 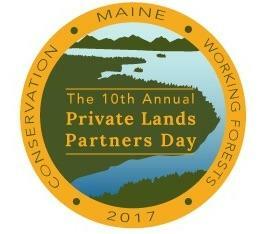 Make plans to attend the 10th Annual Private Lands Partners Day this year in Bangor, Maine hosted in partnership with Keeping Maine's Forests. This annual gathering is the premier national meeting of landowners and partners engaged in collaborative conservation to sustain working landscapes. The information page for the meeting is here and registration will go live on June 1! Watch our Facebook page and your email for further announcements regarding the meeting.